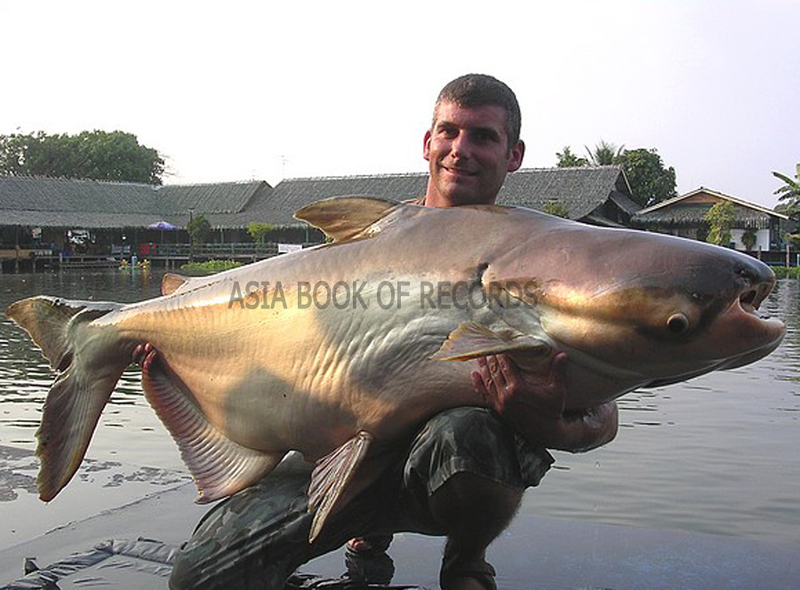 Giant Mekong catfish is the biggest freshwater fish ever caught. This huge catfish, measuring 9 ft (2.7 metre) long and weighing 646 lbs (293 kg), was caught in Thailand in May 2005. Comments for BIGGEST FRESHWATER FISH EVER CAUGHT are now closed.